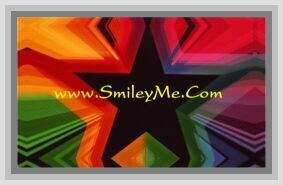 Get Your Animal Cartoony Stickers at SmileyMe! Stickers of Animal of the Cartoony Kind. Included are Puppies, Birds, Even Gerbils, Frogs and more! Each Package Includes 6 Sheets with 9 Stickers for a total of 54 Stickers in Total.